Recently, Evo magazine pitted the brand new Jaguar F-Type against its arch rival, the Porsche 911 Cabriolet at the Bedford Aerodrome circuit. The review is done by Tiff Needell, who is a British racing driver and television presenter. 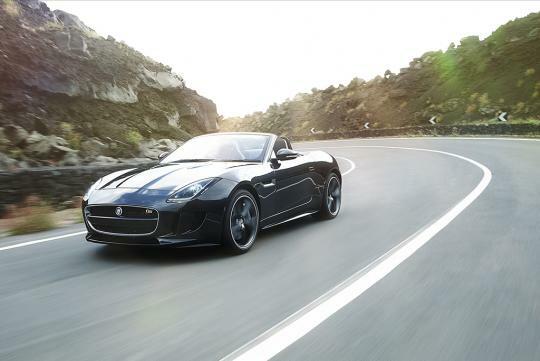 The F-type in the group test is powered by a 375bhp 3.0-litre supercharged V6. The engine is mated to an eight-speed 'Quickshift' automatic transmission. 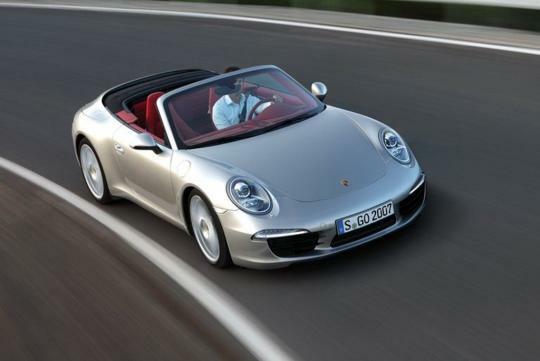 At the other corner, the Porsche 911 Cabriolet is propelled by a naturally aspirated 3.4-litre flat-six that produces 345bhp. The seven-speed manual transmission sends the power to the real wheels. Although the British car has a horsepower advantage over its German rival, it is significantly heavier by 160kg. So, who is going to come out on top ?